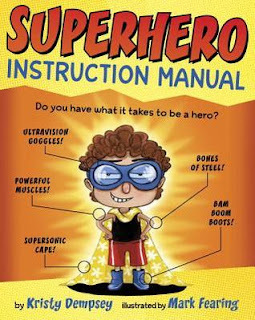 SUPERHERO INSTRUCTION MANUAL by Kristy Dempsey and illustrated by Mark Fearing is one of the most recent additions to my personal picture book library. This book is a lot of fun. It reads like a "how to" book, while suggesting a story that goes beyond the words. The main character desperately wants to be a hero, and he follows the instructions of the manual, choosing a "super name," picking a side-kick, putting together a disguise, etc. All this time, his sister is in the background, secretly following in his footsteps. It's a superhero book. 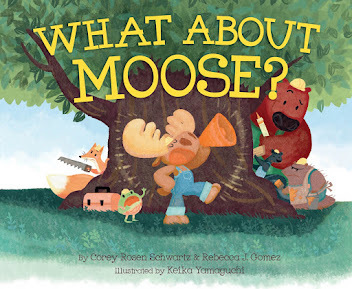 It's a sibling book. It's a book about saving the world one small heroic act at a time! 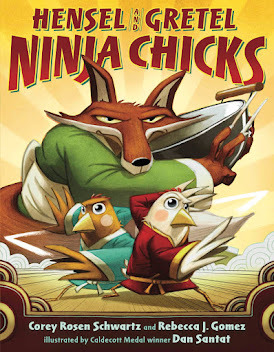 The illustrations are colorful, active, and fun--just as you would imagine super illustrations to be! But they go way beyond illustrating the text of the book. 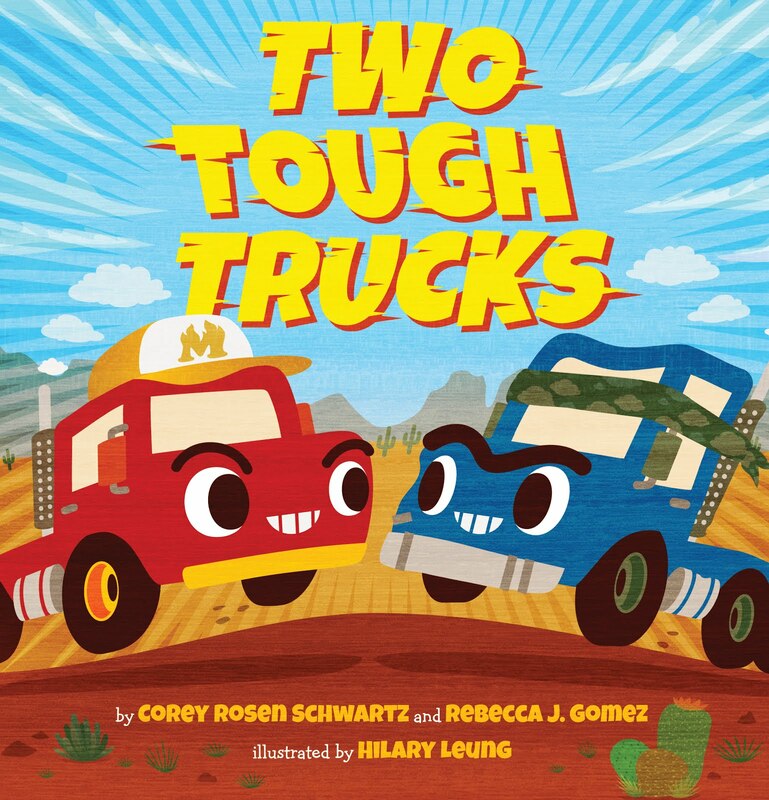 This book is the perfect example of a marriage of text and illustrations, with a subtle message about being "super" by doing ordinary good things. Read the book. And then, go forth and be super!